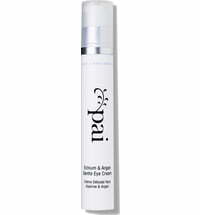 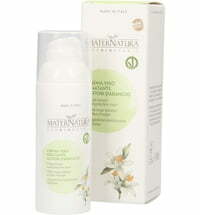 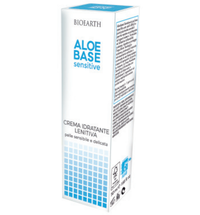 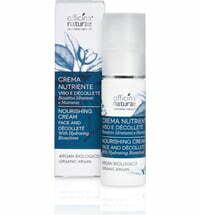 This cream is ideal for particularly sensitive and reddening skin. 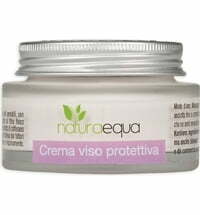 It protects against environmental influences thanks to the vasoprotective and normalising properties of blueberry. 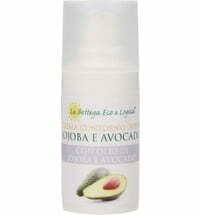 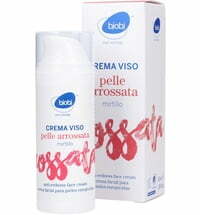 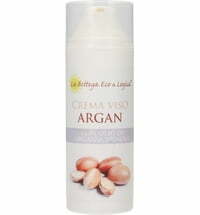 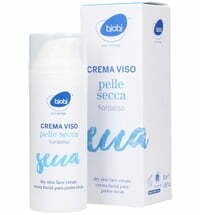 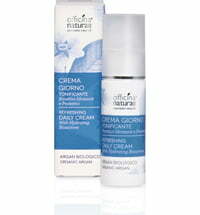 Apply a small amount of the cream to the face and decollete and massage until fully absorbed. 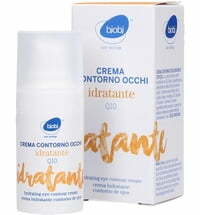 Repeat the application several times during the day.